I do way too many blogs to follow, so here's the posts best from them. The Obscure Comic Book Film Source Project: A multi-blog look at lists of "Movies You Didn't Know Were Based On Comics" to see how true they really are. 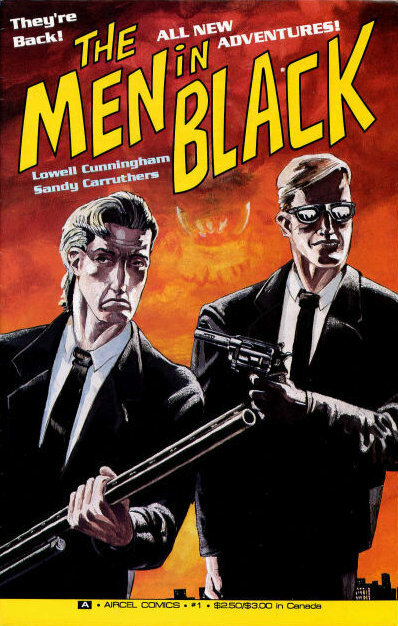 The Men in Black were a pair of 3 issue mini-series by Aircel Comics, the first published in 1990, the second the following year. 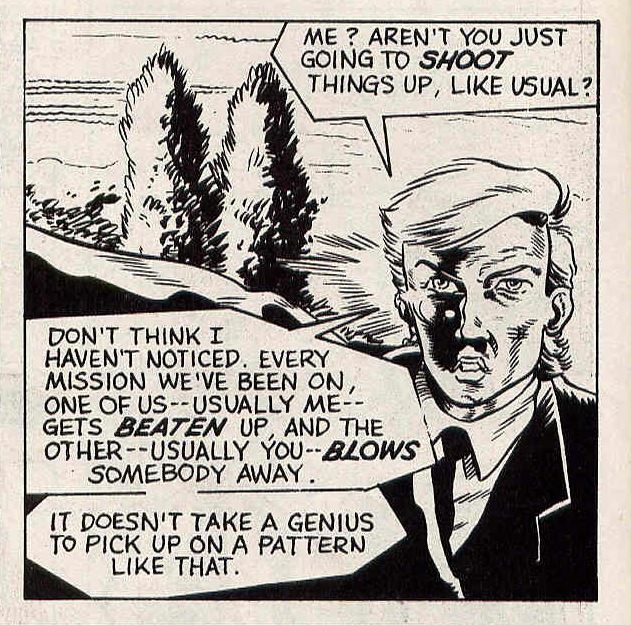 No, it doesn't take a genius at all. The banter between the two comes off more like a litany of misstold jokes. The supernatural things are over-explained and the missions only mysterious because it's a mystery how anyone thought that the story made any sense in the first place. The writer seems to just want to make fun of - and if possible have a character or creature kill - yokels, rednecks, roleplaying nerds and science fiction convention nerds. All in the name of no fun at all. 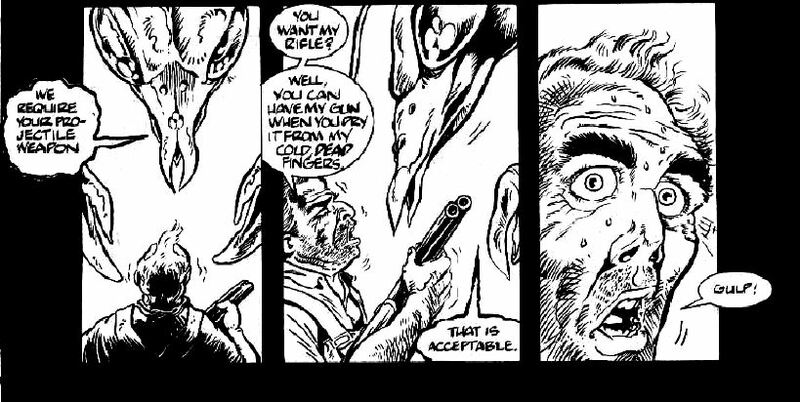 Having to fight the art and layout to understand the already poorly written (and at times misspelt) story makes the 6 issues of The Men in Black a thoroughly unenjoyable experience that I do not recommend. 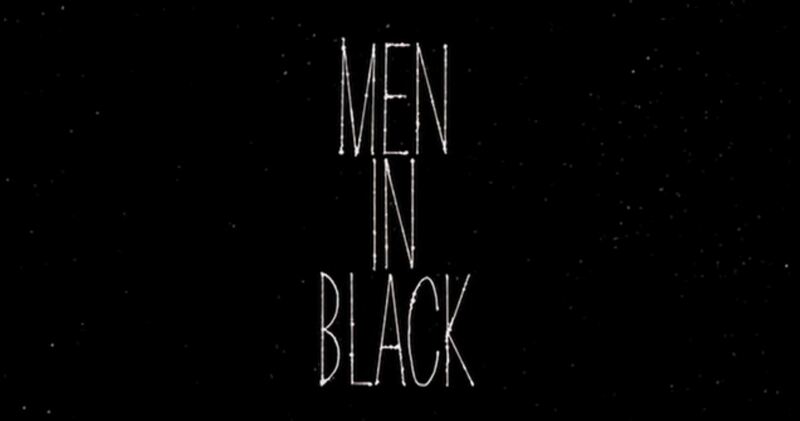 After Malibu Comics purchased Aircel and Marvel purchased Malibu Men in Black was released as a film loosely based on the property in 1997. 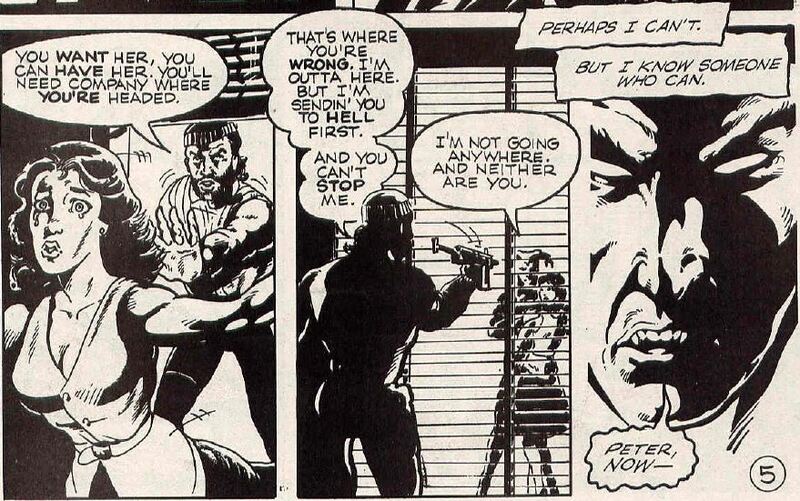 Take the Films You Didn't Know Were Comics Challenge. The original version of this post is still available here.